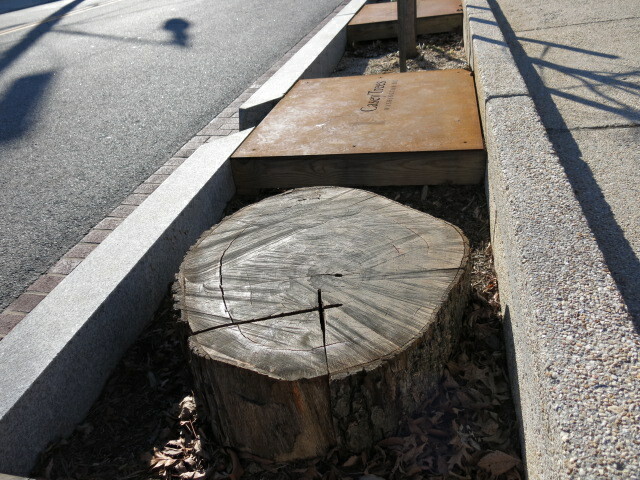 PoPville » Tree Memorial in Brookland? 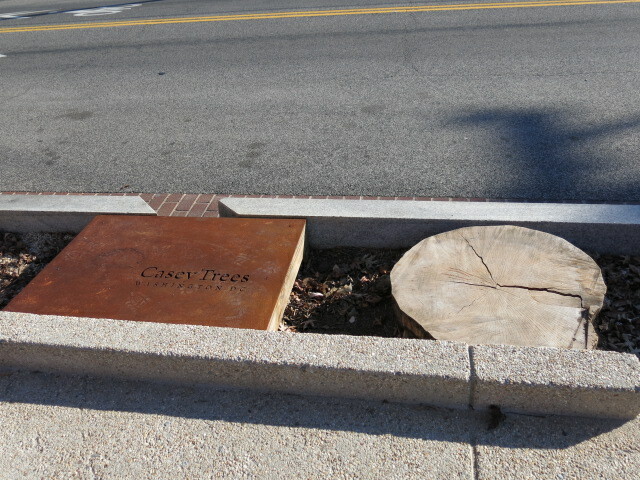 I thought this was an interesting set up in the tree boxes outside Casey Trees in Brookland. A memorial to the fallen ones?